Karen began riding at age 9 in New Hampshire. After graduating from Boston College in 1984 with a Bachelor of Arts in Economics, she eventually settled in Los Angeles. In 1993, after leaving horses on hold since college, she again took up riding and soon found herself a horse owner addicted to Eventing. After boarding in several large facilities in Los Angeles County, it became clear to Karen that she desired a facility that put the care of the horse first and foremost. An active competitor in Eventing and Dressage, Karen began her search for the property that would ultimately become Equinox Equestrian Center in 2006. Karen has long been a supporter as well as contender in equestrian sports. She has been involved with the US Olympic Team, Area VI Eventing, and several California and International Eventing venues as a sponsor. 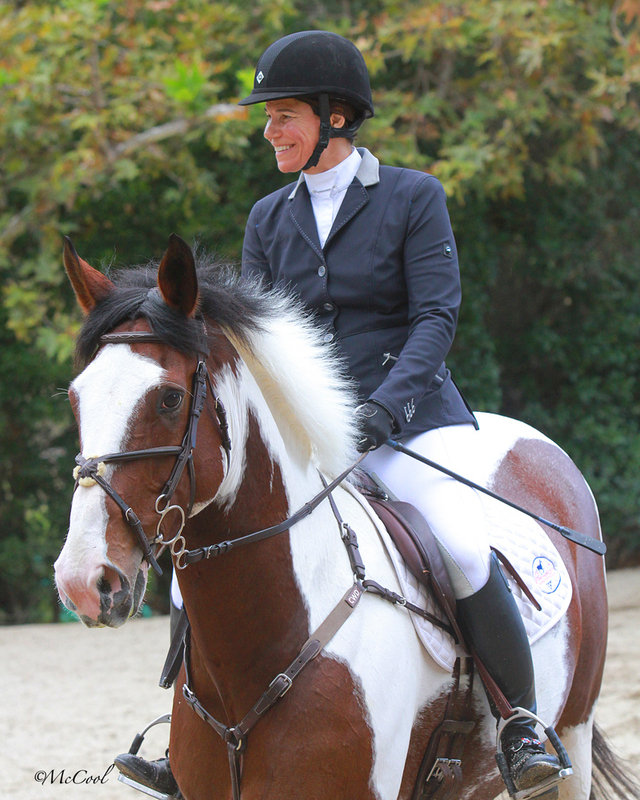 In 2004, Karen and her horse Barnaby Jones won the Senior Amateur Training Rider Award for Area VI. 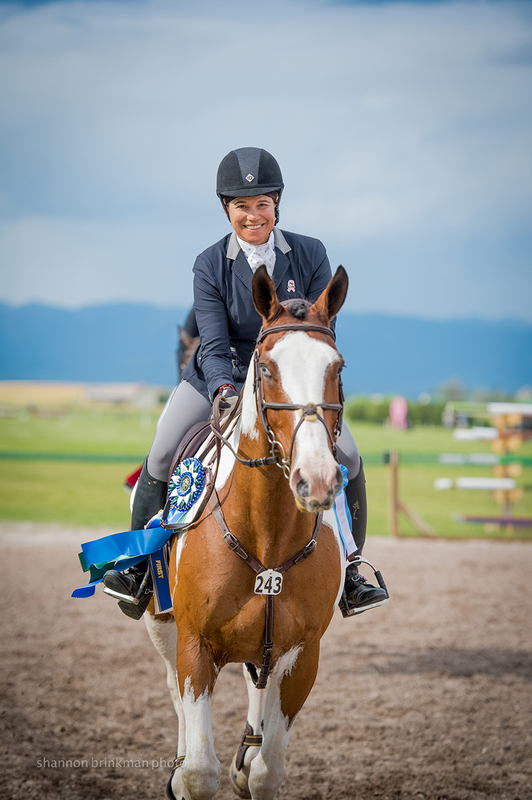 Karen earned the Blue Ribbon Club Achievement Award from the US Eventing Association and her horse won the 2004 National Award from the American Connemara Pony Society for Eventing at Training Level. In 2009, Karen qualified for and competed in the Training Three Day Event at Galway Downs on her horse, First Field. The pair finished 10th out of 25 competitors in their first long format event together. 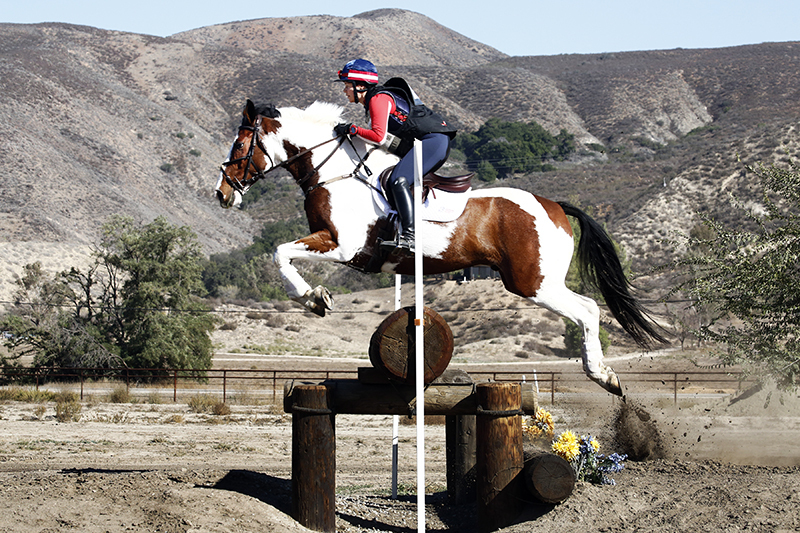 In 2010, Karen and First Field earned the Bronze and Silver Eventing Medals at Training Level. They competed at Preliminary Level Eventing in 2012 and 2013. In 2014, Karen purchased Moonlights Ranger and began competing at Training Level Eventing within a week of owning him. Throughout 2015, they cemented their partnership and won the Training Three Day Event at Rebecca Farm in Kalispell, Montana. They moved up to Preliminary at the end of the 2015 season and look forward to a long partnership at that level.